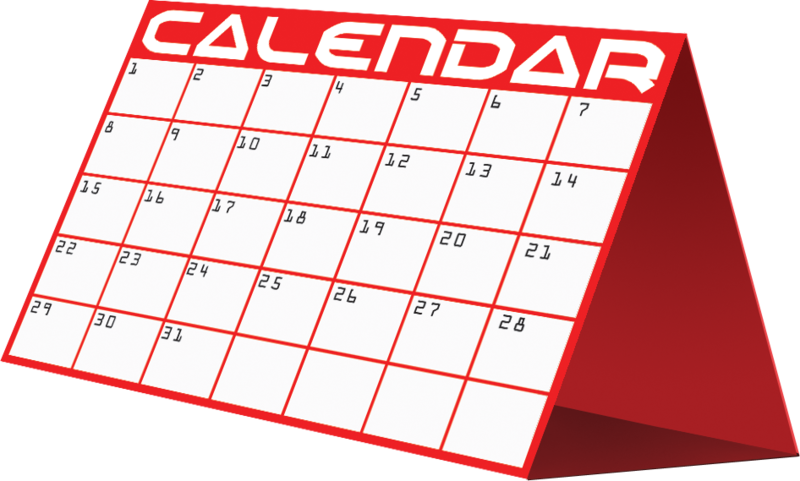 Have you created a great planning calendar for singing time for 2015? Would you be willing to share it with others? I've seen several flying around the LDS Choristers Facebook group (find out more about that group HERE) but it would be nice to have them all in one place so everyone can pick one that works best for them. If you'd like to share yours, please contact me using the "Contact Me" tab above and I'll get you my email address for you to email me your document OR leave a comment below with your link. This way they can all linked here on this post! I'll share how I do mine: I personally like to plan out one month at a time. The last Sunday of the current month, I pass out the next month's calendar to my pianist and presidency. I like planning only a month out because then I know schedules better (Stake Conference, if I'm going on vacation, etc.) but others like to plan out the whole year and get it all complete. Find more information on my VERY simple schedule HERE. OCD Primary Chorister has a post up, "2015 Organizational Tools" with some GREAT information! Find it HERE. Sunbeam Singing has hers posted HERE. Laura over at Would you Like to Sing a Song has her's HERE. Thanks Laura! Kami over at Kami's Primary Music Ideas is HERE.